I am made of a spider web. I am a riddle nothing more and nothing less. I am an untitled fiction inside of non-fictional universe. Colored red in the color of blood. I have a chaotic mind. My flaws are not mine to hide. I am a sinful soul indeed. I breathe better in details. All I wanted is to be less human and more like a unicorn. I am not dreamy and I am not torn. For all time, it is your light. My dying soul is so bright. The color of your eyes when you smile. The number of the stars in the sky. The feel of the tears when we cry. Running ahead of my thoughts. Running from all my noughts. Running and spinning in your thread. Will you embrace my sins? Will you help me break my chains? Will you fill my voids? Love my shadows and darkness. Pull me out to light and brightness. 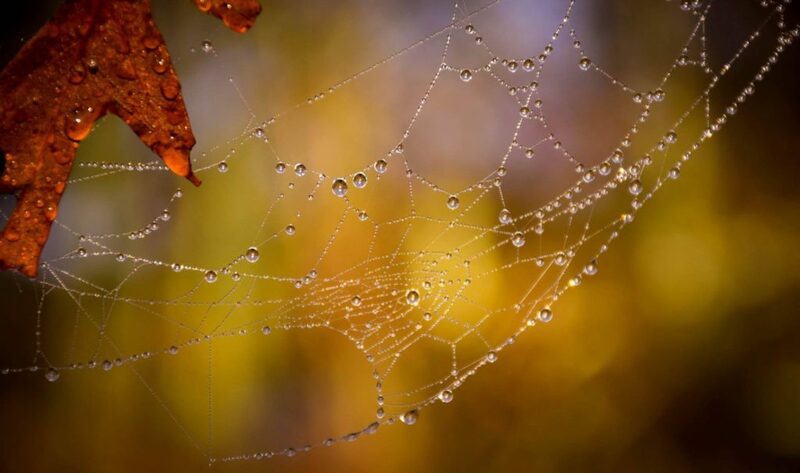 Made of a spider web… Nothing more and nothing less.